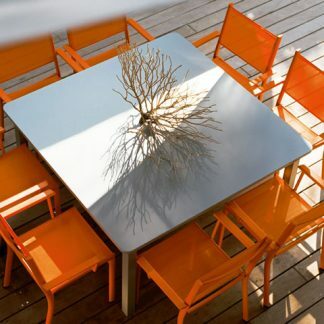 In this section, we’ve grouped Fermob furniture by range, so you can browse the collections by their title. 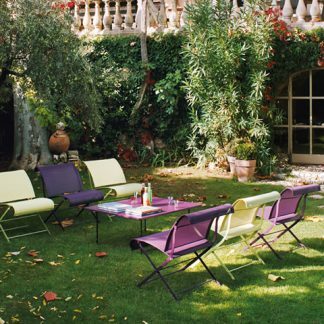 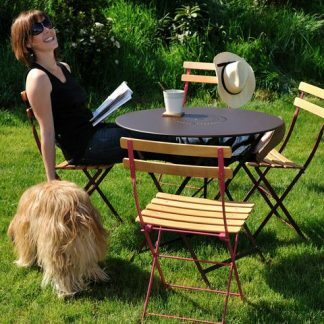 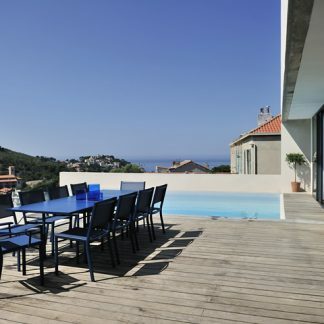 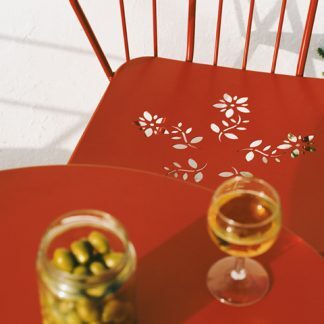 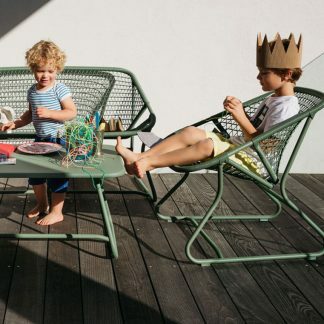 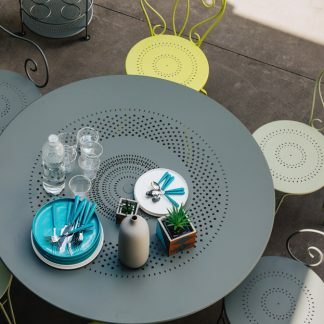 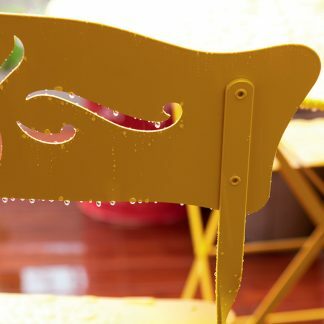 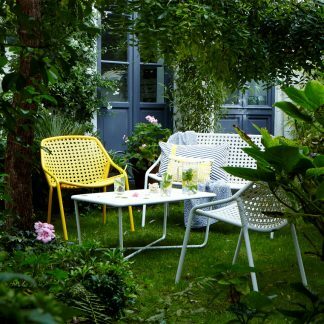 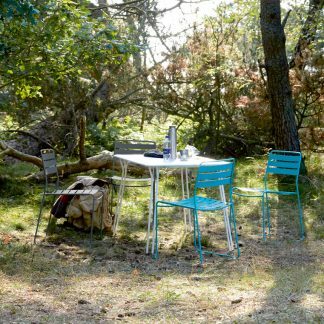 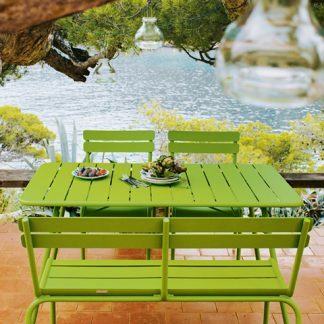 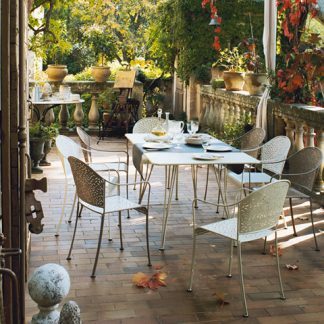 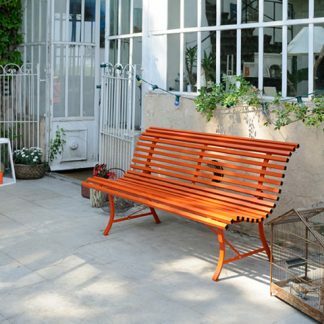 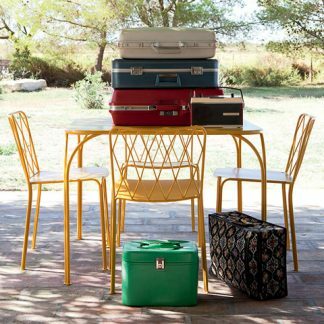 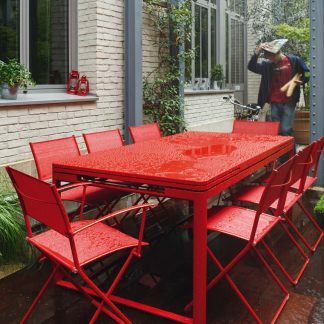 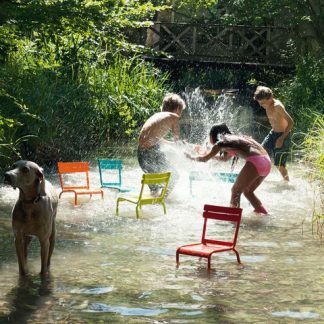 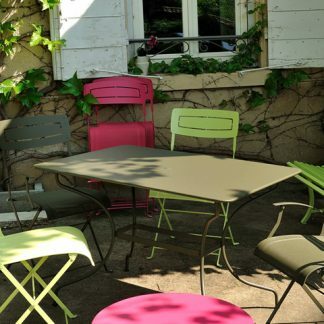 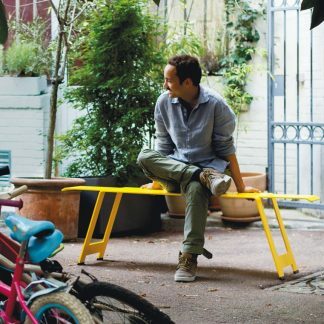 The extensive collections of garden furniture here range from classical collections; such as Bistro and Floreal, Romane and Luxembourg to striking new modern ones; like Bellevie and Ellipse, Surprising and Costa. 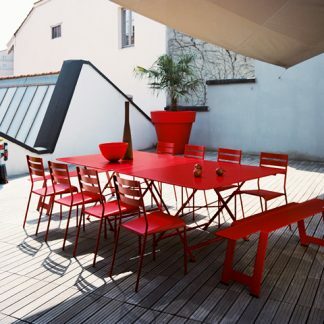 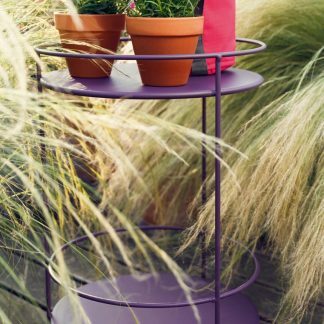 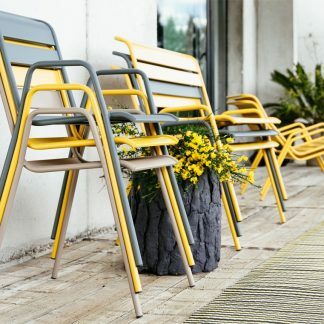 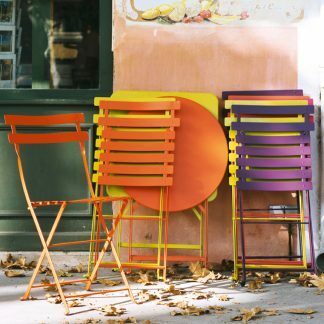 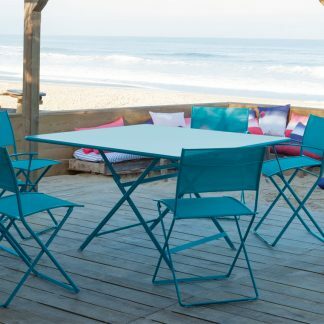 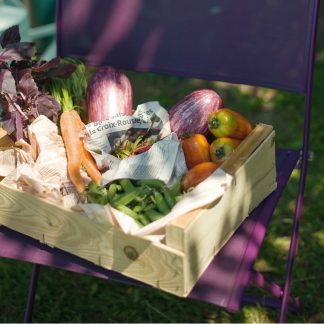 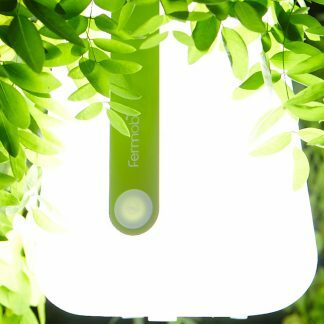 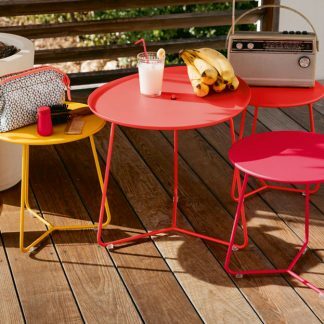 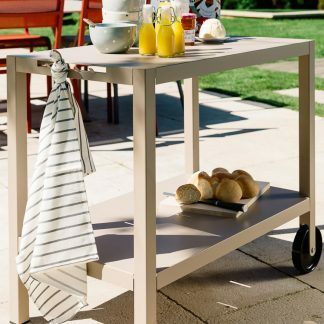 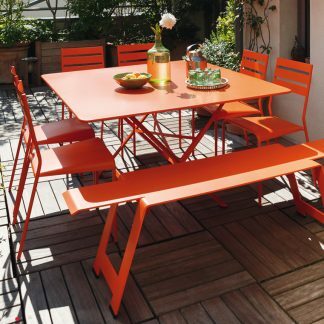 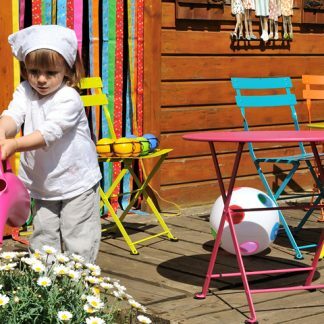 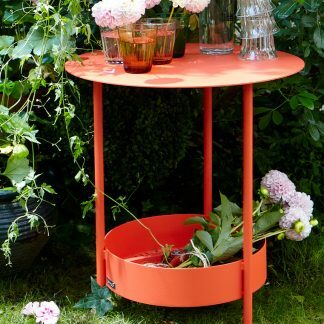 With something over 2,500 combinations of style and colour, hopefully you will find something to suit your outdoor space. 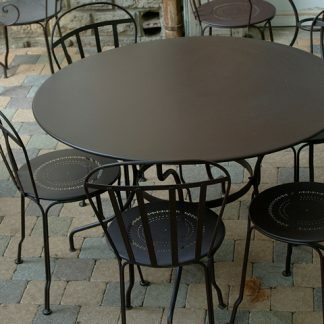 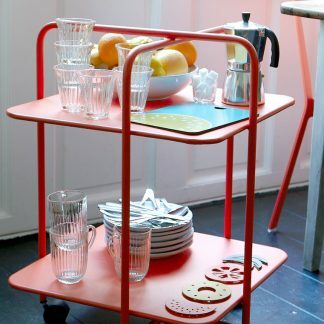 If you’d rather, look at all the same types of furniture (for example all the round tables or just low chairs), please have a look at our page which lists them by type.